That guy you probably know because you heard something about TypeScript. Microsoft MVP, Open sorcerer, book author, you-tuber, screen-caster, developer empathiser. Due to my extensive work with the TypeScript community there were thoughts that I wanted to share on the subject. 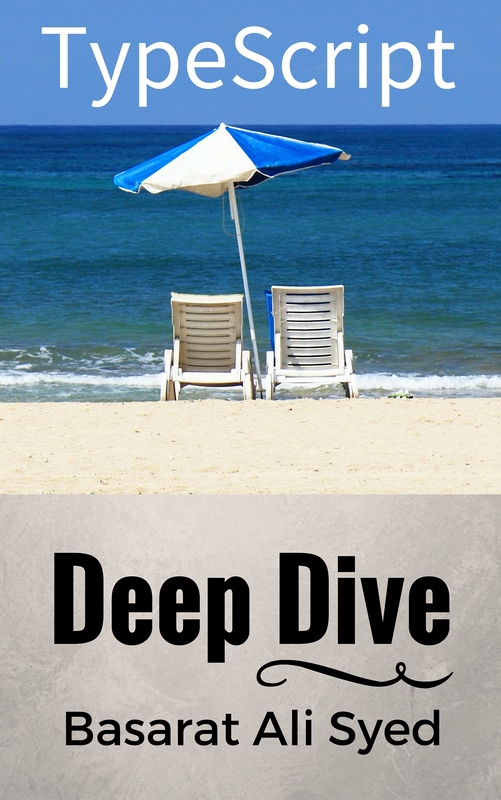 I collated them in an open source book called TypeScript Deep Dive. 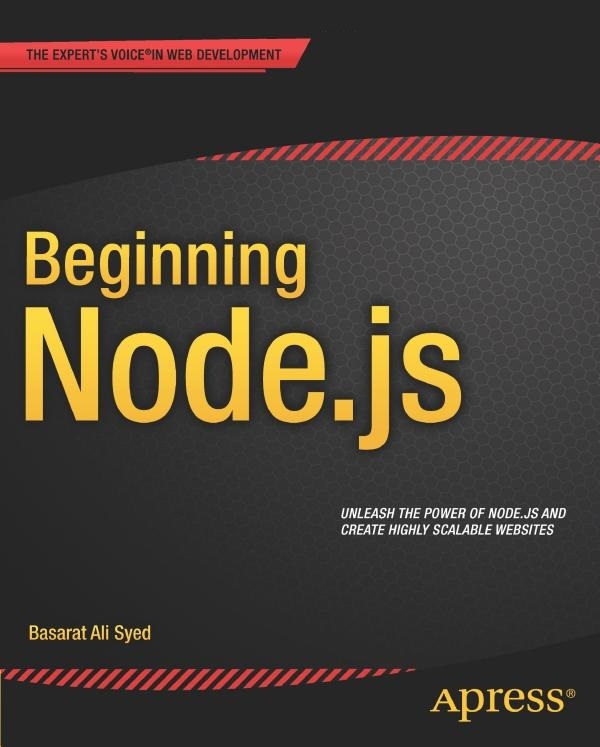 Its the number one google result for TypeScript book. I’ve also reviewed – other TypeScript books and would be happy to review a chapter if you want me to. 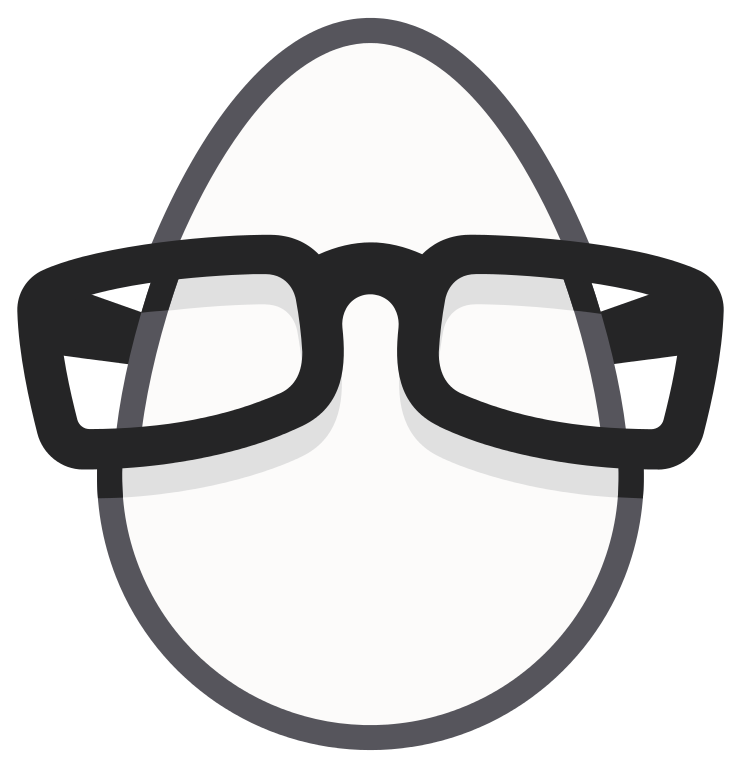 I have a few lessons up on Egghead.io. Also YouTube : Haven’t published much lately, but still have 700+ subscribers and 125K+ views, which isn’t bad for just random developer videos. Developer workflows and maintainable code architectures excite me. Atom-TypeScript : Downloaded more than 1.2 million times by developers around the world, this is the defacto TypeScript package for the Atom Editor. alm.tools : A toolset I am designing specifically to meet my personal high quality language tool requirements. TypeScript Collections : A data structures library for TypeScript. grunt-ts : It allowed me to be productive with TypeScript in any IDE back when the LanguageService wasn’t well documented. FormState: Making managing forms super easy. Checkout the demos. 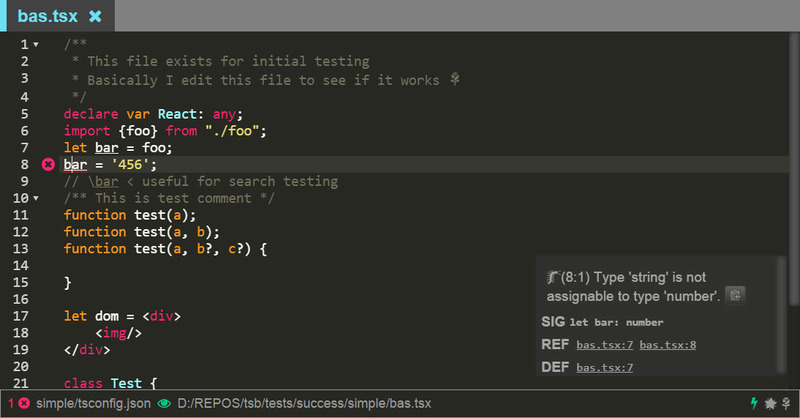 TypeStrong : To help bridge any TypeScript tooling gaps. Variously random – talks – even remotely. What motivates my OSS efforts. Would be happy to do a talk if you want me to. Otherwise I’m mostly busy creating or helping others with OSS projects. Twitter is the quickest way to get in touch.